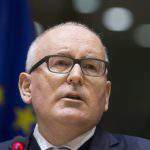 The Council of Europe’s commission acknowledged that European countries have a right to regulate foreign universities operating on their territories, as there are no clear unified European norms or models in this field. 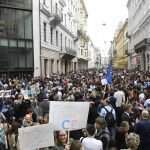 It added, however, that while the regulations laid out in Hungary’s law may legitimately be imposed on foreign higher education institutions not yet present in the country, the same could not be said in the cases of established institutions. The commission said that after the amendment was submitted, it was passed relatively quickly by parliament which made it impossible to conduct a transparent legislative procedure during which the government could have consulted the parties concerned by the bill. This “would have been beneficial to the Law and its democratic legitimacy”, the commission said. 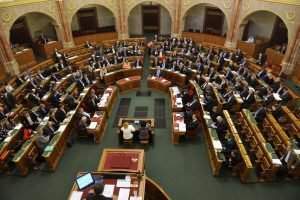 In its recommendations, the commission proposed that established foreign universities should be exempt from the requirement for an interstate agreement to be signed before they may award degrees in Hungary and the obligation to undertake educational activities in their home countries. It also recommends that the prohibition on foreign universities’ use of identical names in different languages be removed. Hungary should also “ensure that new rules on work permit requirement do not disproportionally affect academic freedom and are applied in a non-discriminatory and flexible manner”. 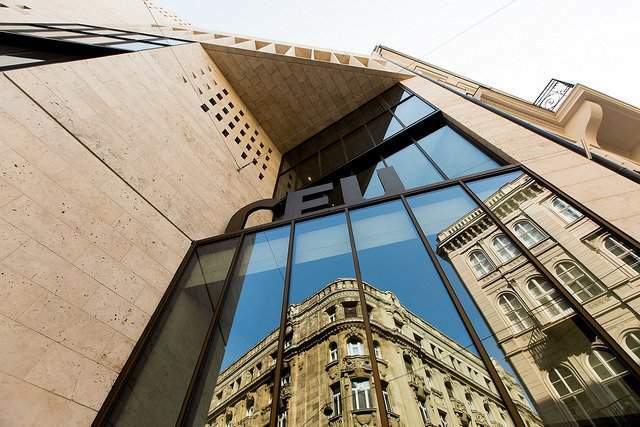 The commission pointed out that although the law does not name any higher education institutions, it primarily affects Budapest’s Central European University (CEU). Out of the 24 foreign universities currently operating in Hungary, the CEU “seems to be the only university that will seriously be affected” by the prohibition on foreign universities’ use of identical names in different languages, the commission said. In June, the commission sent a delegation to Budapest to discuss the law with government officials and representatives from the CEU. 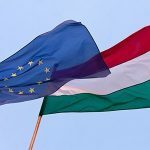 Last month, the European Commission stepped up an infringement procedure it had launched against Hungary over the law. Reacting to the opinion, the Government Information Centre welcomed the commission’s view that the requirements in the law could be legitimately imposed on foreign universities not yet operating in Hungary. The Government Information Centre said in a statement that it agreed with the commission that all countries have a right to set the rules by which foreign universities can operate on their territory. As regards the commission’s recommendations, they said the government “should not accept double standards”, arguing that the stipulations laid out in the law must apply equally to all higher education institutions, “including the Soros university and other universities as well”. The Government Information Centre said it disagreed with the commission’s view that the requirements in the law should not apply to institutions already operating in Hungary. 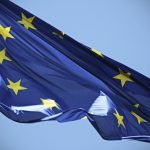 They said the government “regrets and is puzzled by the fact” that the Venice Commission “based the greater part of its opinion on the CEU New York and the Kozep-Europai Egyetem” even though it “acknowledges that the amendment affects several foreign higher education institutions operating in Hungary”. The Government Information Centre said the recommendation that the amendment should not apply to already established foreign institutions violates Article 14 of the European Convention on Human Rights on the prohibition of discrimination. The Venice Commission also criticized the Hungarian law on foreign-funded NGOs. 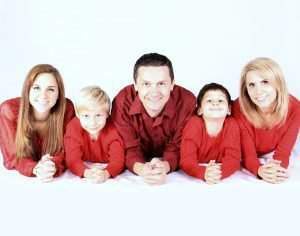 They said, despite amendments, still raises concerns.